IOM works closely with the donor community as well as migrants, governments and other partners in the international community to address today's many and complex migration challenges. To carry out these activities, IOM's main financial resources come directly from governments. In addition to Member donor governments, IOM also works with UN agencies, the private sector and foundations. Over the years, IOM has extended its donor base and developed a variety of approaches with partners to secure funding to implement activities. The Donor Relations Division (DRD), through its resource mobilization and related activities, is the focal point within IOM for donor liaison, appeals submission and reporting. The Division aims to strengthen and diversify IOM's collaboration with donors and partners on IOM programmes and new strategic initiatives, matching donor priorities with ongoing and prospective IOM programmes. This is achieved through a range of complementary approaches, including bilateral donor consultations, field-based assessments and briefings with representatives of the international community, development of resource mobilization strategies, and coordination of IOM inputs to multilateral funding mechanisms, such as the United Nations Consolidated Appeals Process (CAP). 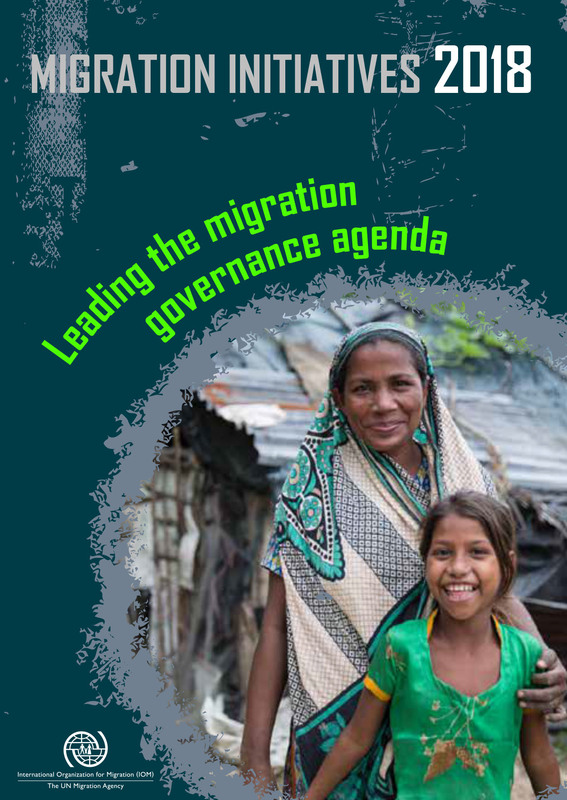 The Division is also responsible for the production and publication of IOM's annual appeal document, the Migration Initiatives.